Tickets for LITTLE MEN are now on sale. See the ticket page for details and the link to buy tickets! 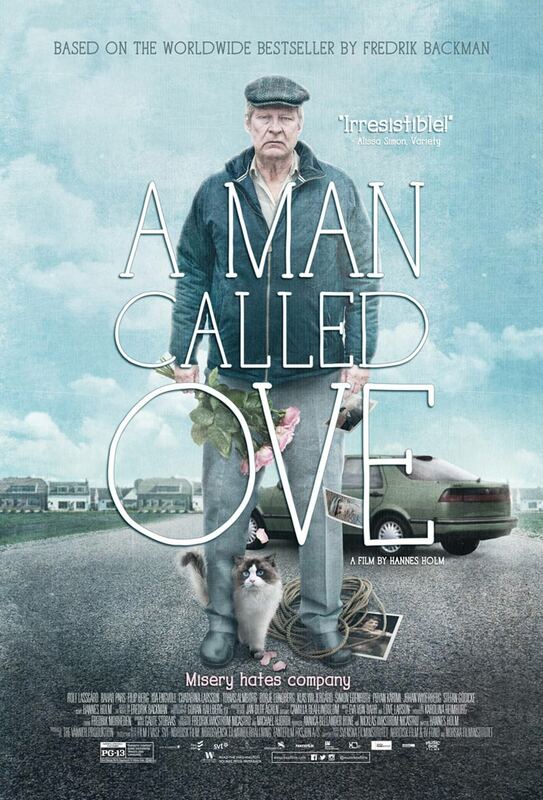 Tickets for A MAN CALLED OVE are now on sale. See the ticket page for details and the link to buy tickets! Tickets for AUTHOR: THE JT LEROY STORY are now on sale. See the ticket page for details and the link to buy tickets! 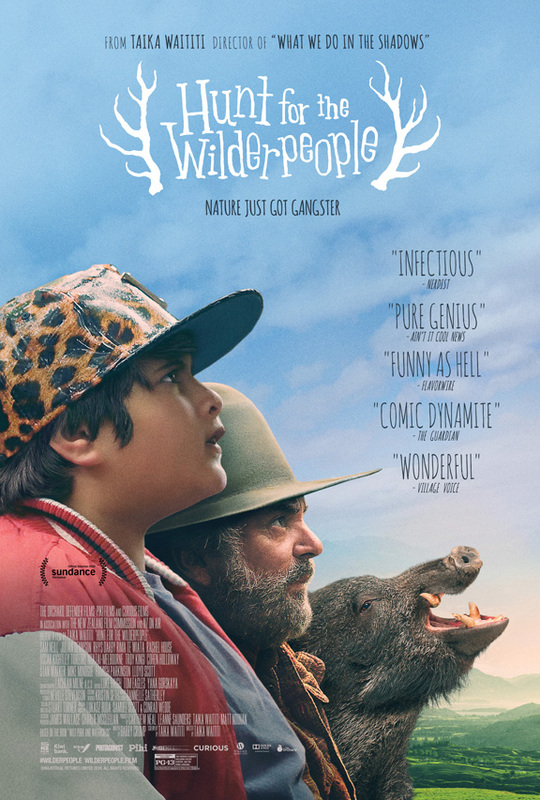 Tickets for HUNT FOR THE WILDERPEOPLE are now on sale. See the ticket page for details and the link to buy tickets! 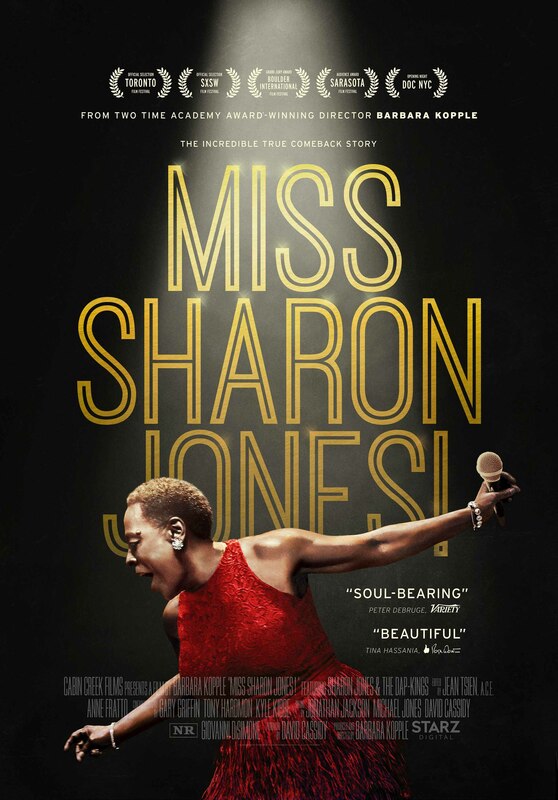 Tickets for MISS SHARON JONES! are now on sale. See the ticket page for details and the link to buy tickets!